Richmond is an exceptionally photogenic market town on the edge of the Yorkshire Dales. The town perches on an outcrop overlooking the River Swale and there are some wonderful views to be had right from the centre of town. The ruins of Richmond Castle occupy the prime position overseeing the river -you get one of the best views in town from the top of its keep. Behind the castle you’ll find a large market square surrounded by cobbled streets lined with ancient stone cottages and their replacement Georgian and Regency buildings. Some of these have now been converted into the best places to stay in Richmond. The busiest day in Richmond is Saturday market day and the square (one of the largest in England) brims with locals and folk from the surrounding region. Walk up to the beautiful remains of the castle that was refered to 'a casterly' at Richmond in the Domesday Book. Visitors might like to see the Richmondshire Museum and the Green Howards Regimental Museum - the Green Howards are a famous Yorkshire regiment. The town is a popular year round destination, so if you want to bag a bed in one of the best places to stay in Richmond, don't leave it till the last minute. 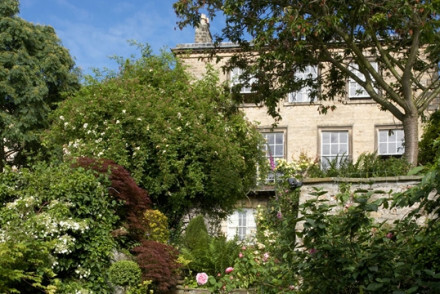 Millgate House is a charming Regency era B&B, full of art and antiques with an award-winning garden. 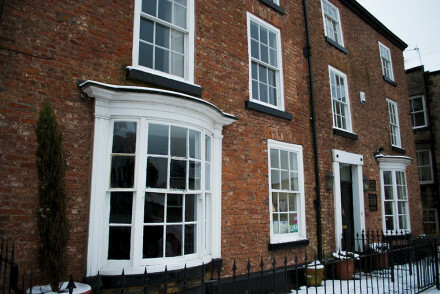 There are just three bedrooms starting from £110 per night, all generously proportioned. 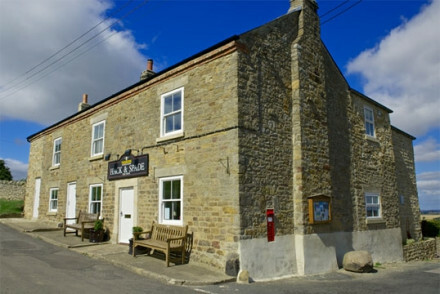 The Hack & Spade is a small converted coaching inn with five rooms. Cosy, with a lovely restaurant, you’re a bit out of town in a beautiful Yorkshire valley, so it makes for a perfect country retreat. The best options for flying are either Leeds or Newcastle. Having a car is key for exploring Richmond and the surrounding area, so visit our car hire partner Rentalcars. The best time to visit Richmond is from June to September, when the temperature sits in the high teens and early twenties. Browse through our list of all the best places to stay in Richmond. Alternatively you can widen the net and check out either our recommendations in the Yorkshire Dales or all our Yorkshire hotels.